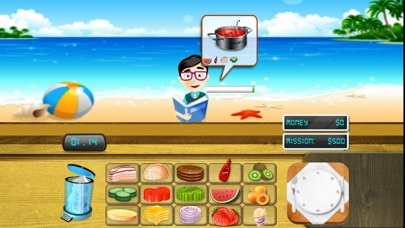 A family-friendly cooking game Waiting to Kill your boredom. Be a Worlds Best restaurant Chef [You'll learn to love cooking!] Chop , bake , Serve Cook tasty meals with easy touch controls! 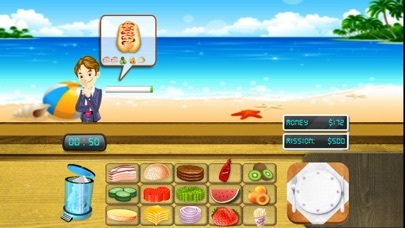 Try out this unique cooking game. The yummy food you'll create will definitely make you hungry! ▼Let's Cook! Cook food by Making dishes. There are lots of recipes and dishes waiting for you. Do your best, our World best Special Chef! ▼Happy Restaurant! Serve your cooking to everyone at your restaurant. Create a big and wonderful restaurant that's all your own. ▼Game Plaza! 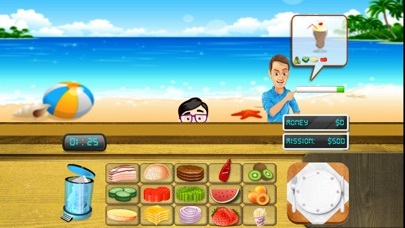 Play this cooking game for an unlimited amount of fun as it is so addictive and totally without any in app purchases . 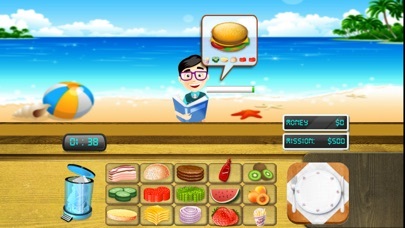 [Game Features] With its intuitive controls, both children and adults can enjoy the game. Also, even if you make mistakes there are almost no game overs, so everyone can complete dishes. Furthermore, children who play may develop an interest in cooking.